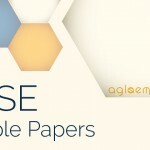 CBSE Sample Papers for Class 9 SA2 2014 – English Lang. & Lit. 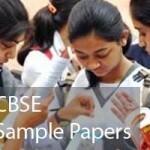 CBSE Board Exam 2013 Sample Papers (SA1): Class X – English Lang. & Lit. CBSE Board Exam 2013 Sample Papers (SA1): Class IX – English Lang. & Lit.